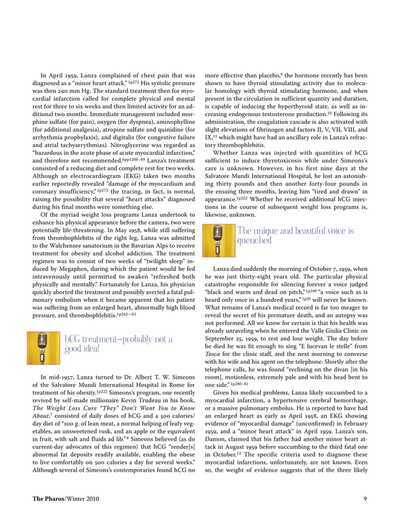 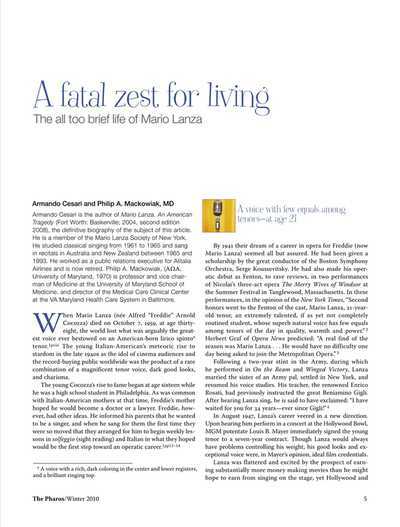 This article first appeared in The Pharos, November 2010. 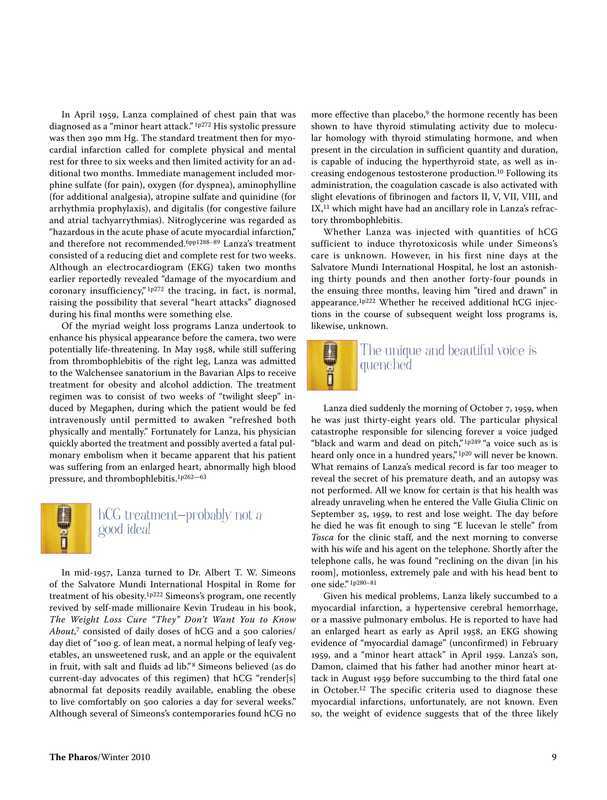 It is reprinted here with the kind permission of the authors and The Pharos. 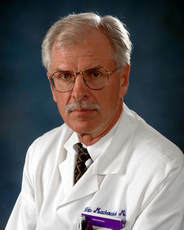 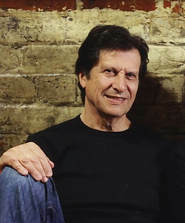 Note: A 2011 interview with co-author Philip Mackowiak can be heard below or read here. 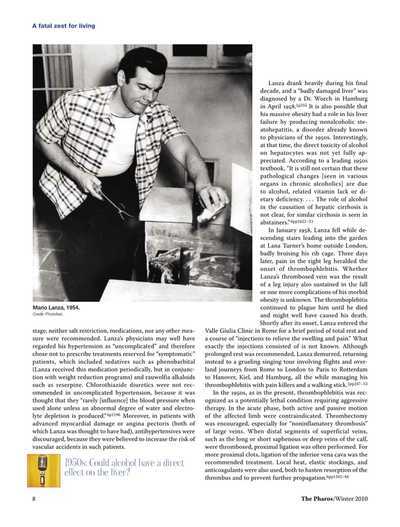 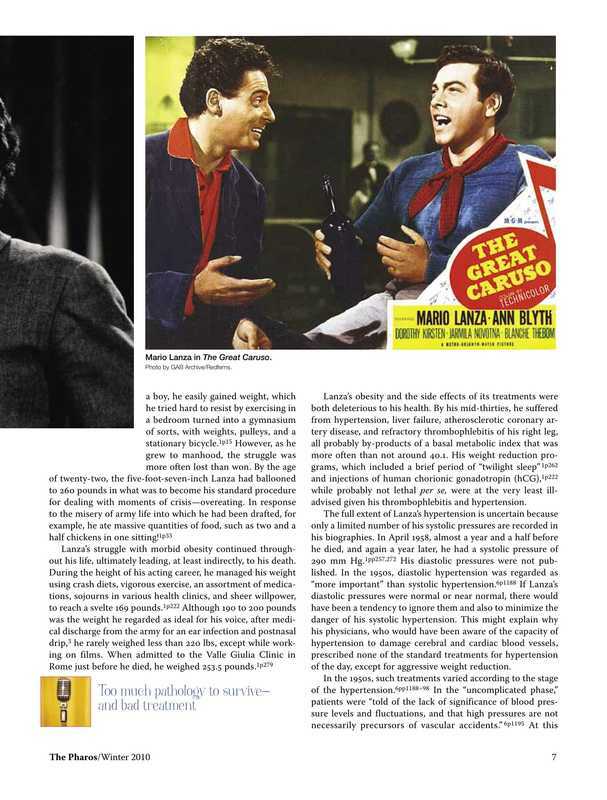 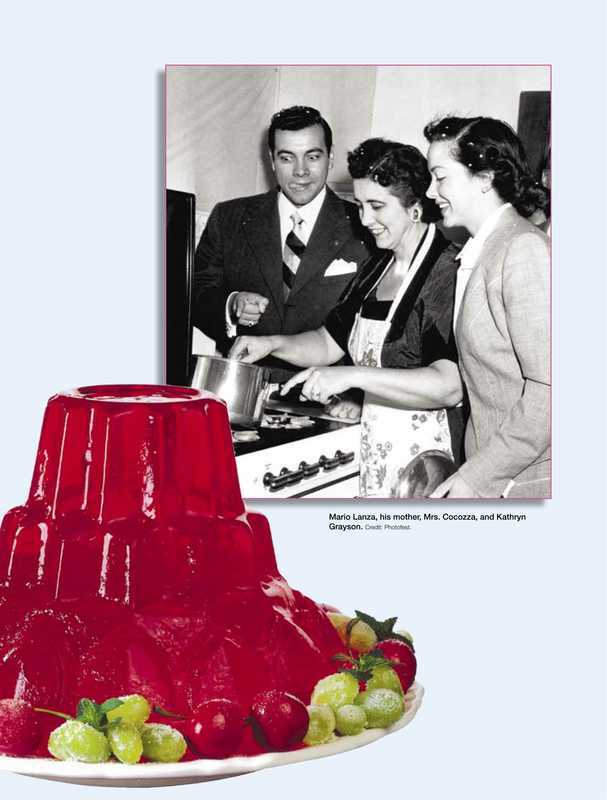 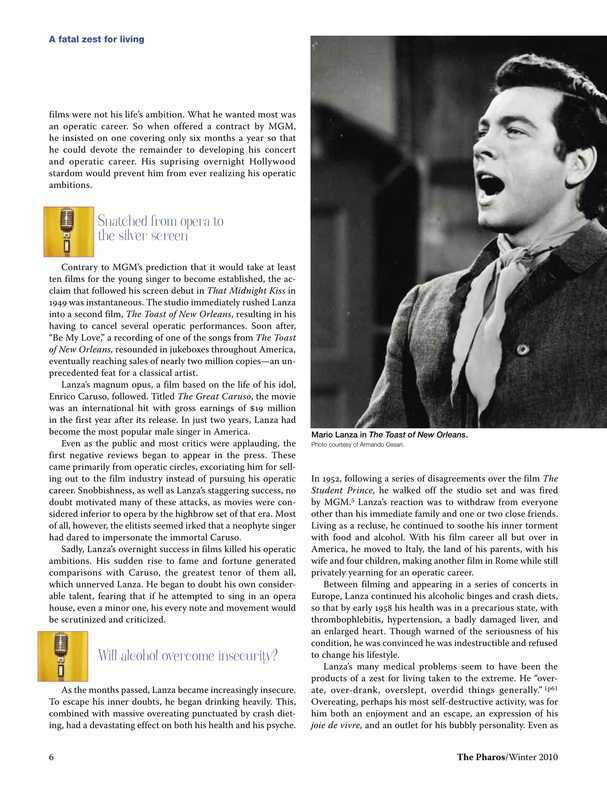 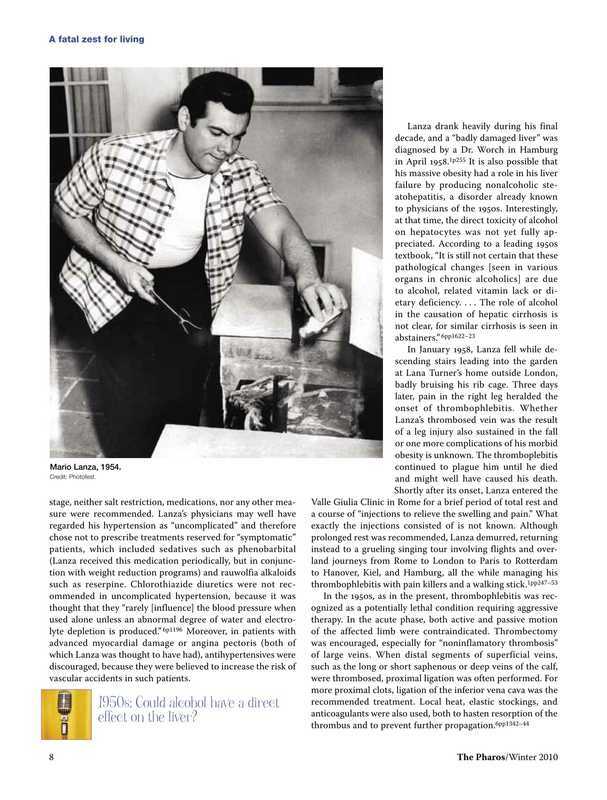 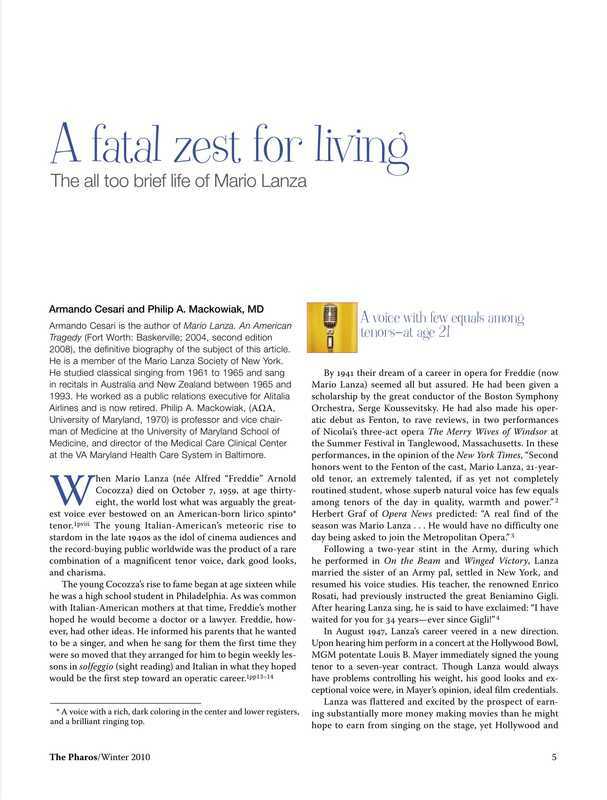 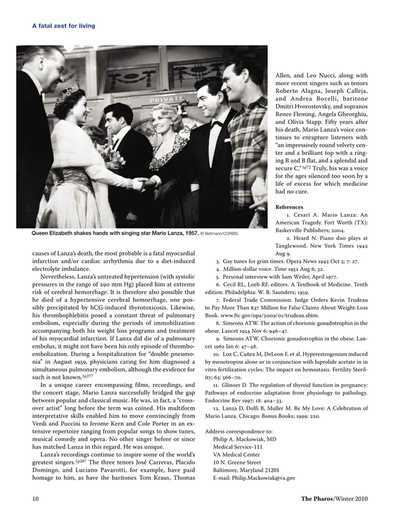 Click on each of the thumbnail images below to read A Fatal Zest for Living: The All-Too-Brief Life of Mario Lanza, by Armando Cesari and Philip A. Mackowiak, MD.